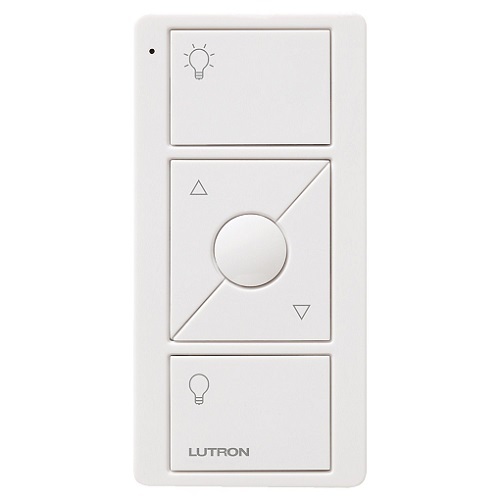 For the ultimate in smart home devices that allows you to control your lights, shades, and temperature from the one device, the Lutron Caseta Wireless Dimmer Kit has you covered. 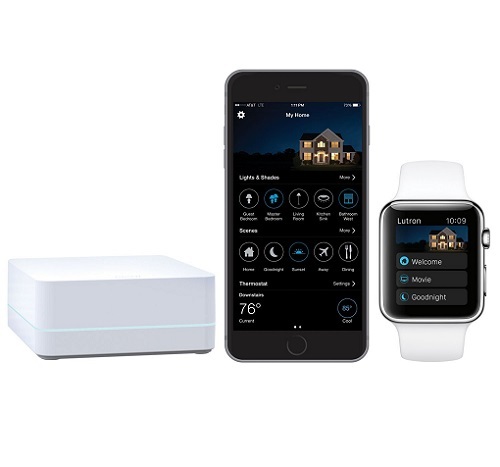 This kit includes everything you need to automate your home and make it more convenience, with a wireless smart bridge, in-wall dimmers, remote controls, wall plates, and pedestals. 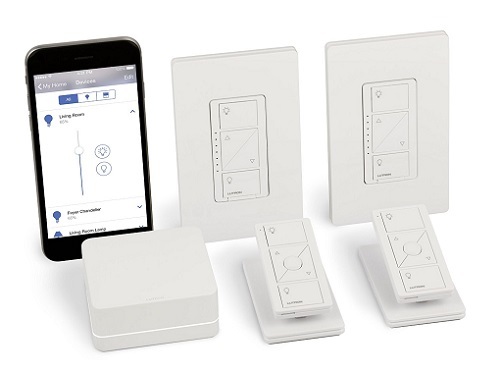 The Lutron Caseta Wireless Dimmer Kit works with other popular smart home devices including the Apple Watch TM, Siri commanded systems and Alexa. This wireless dimmer kit is the quickest and easiest way to change your home for the better, without needing to spend a lot of time or money on unnecessary systems and lighting installations. With the Caseta Wireless Dimmer kit, you’re able to operate a range of features with the one system. 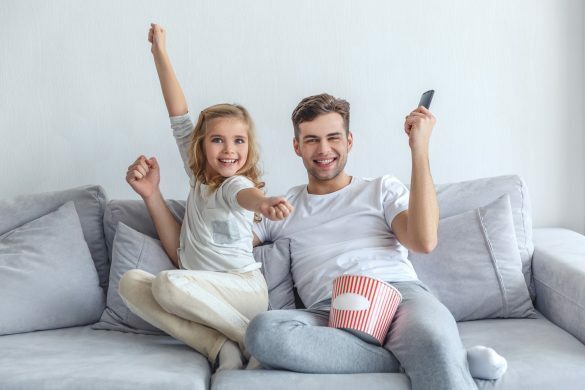 Control your lights and schedule them for automatic turn on and off at anytime, or select a few of your favorite settings to go straight to pre-programmed lights and shades to meet occasions such as movie night, homework time, or cocktail hour. For those homes with Serena remote controlled shades, this device will allow you to operate those too. Imagine setting yourself a natural wake up call and having the sun gently fill your bedroom each morning at a specified time? 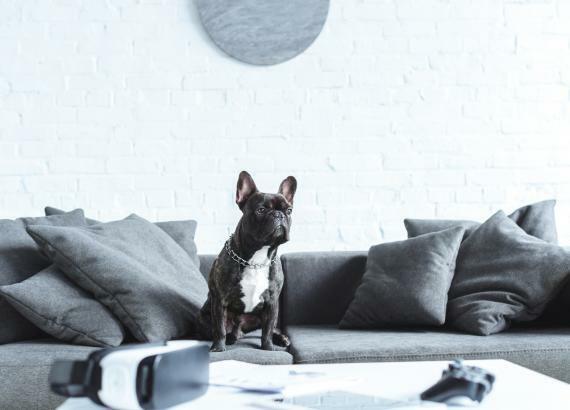 This kit is the way of the future for home automation and just one of a few recent inventions set to change the way we live. Bring your home into the future with the Caseta Wireless Dimmer Kit and enjoy the instant value it can give to your house. Set up and connection of this dimmer kit couldn’t be easier, and it doesn’t require any intense installation methods or tricky wiring to figure out. The system is completely silent and unlike other dimmers available it won’t make any humming sounds. 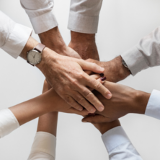 There are some limitations to be found with the Caseta kit such as the Smart Bridge needing quite a few ports to operate, however, it’s still very usable. If you’ve always wanted a dimmer light in your home but didn’t want to bother with the in-depth installation and high cost, the Caseta Wireless Wall Dimmer Kit couldn’t have come at a better time. Not only is the device an easy answer to your lighting problems but it has the added advantage of being a home automation system. 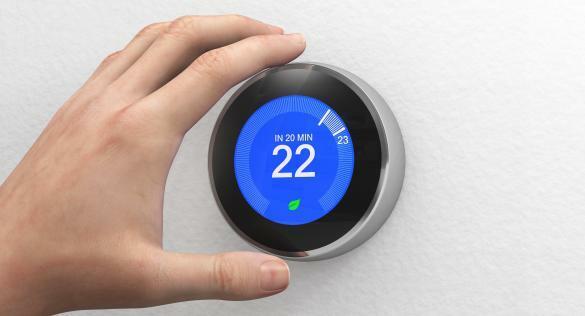 With a smart home device such as this, you can program a range of favorite settings to suit different times of the day and night, and you can even change the settings when you’re not home. This kit is ideal for those times when you’re on vacation and want your house to appear lived it, as well as the times when you’re around to enjoy it. 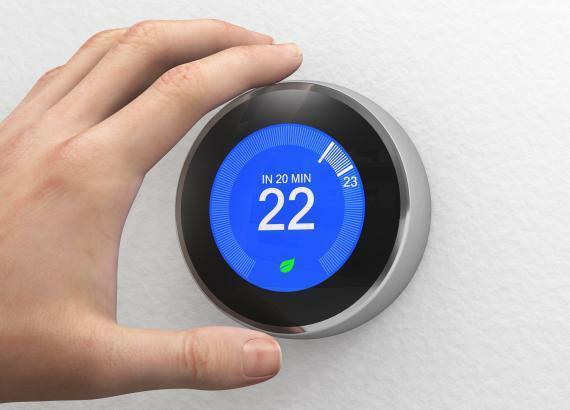 Although there are a few slight variations to the hardware which could make it less complicated, it’s still an amazing device with the ability to bring your home into the 21st century. To add a touch of convenience and class to your house, purchase the Caseta Wireless Wall Dimmer Kit here.